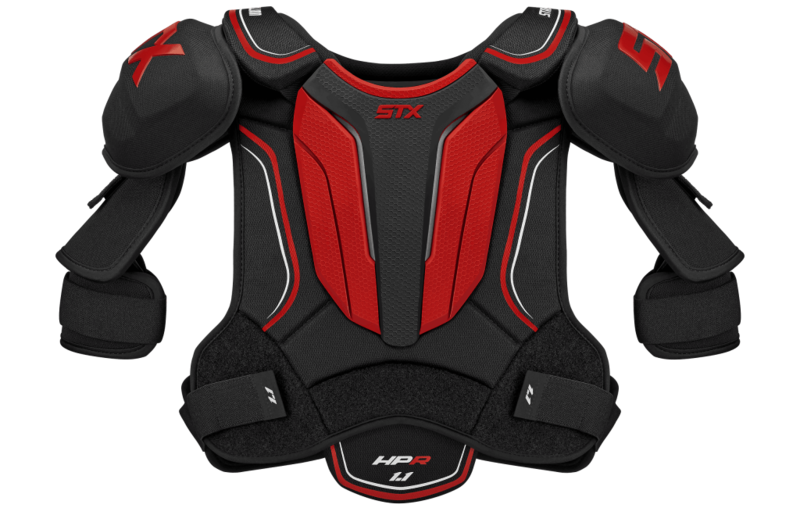 Hockey Shoulder Pads | Sports Etc. CONSTRUCTION: Amplified Mobility design with molded Zotefoam®. Superior freedom of movement. 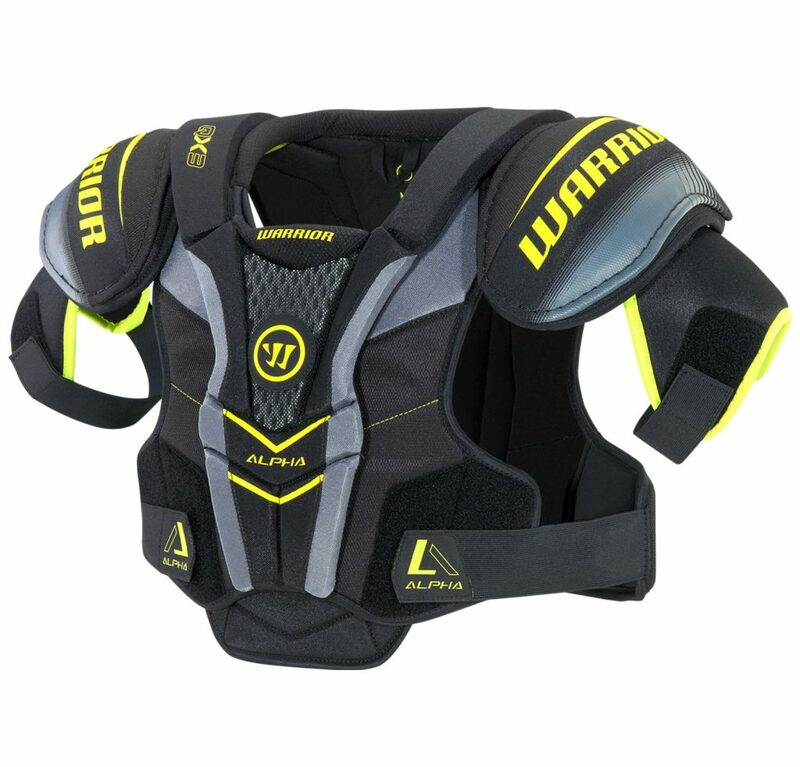 Closed cell foam that absorbs less sweat to keep the player dry and the product lightweight. CAPS: Ufoam Construction. Lightweight EPP pro level protection. 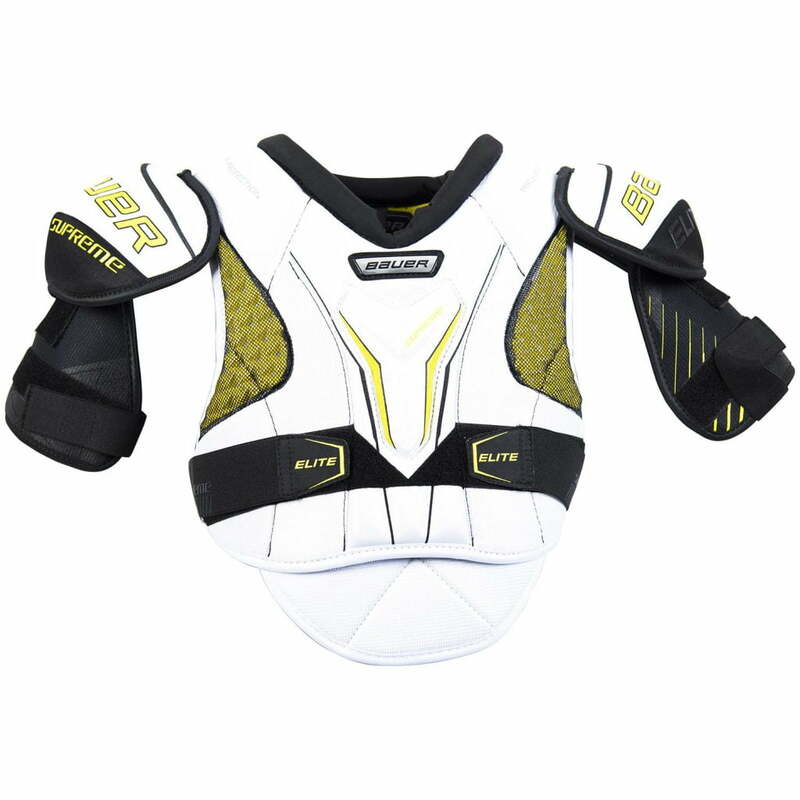 TORSO: Premier Zotefoam® protection layer with removable protection pad. Offers pro level protection and lightweight feel. BICEPS: High density molded foam with length adjustment. Lightweight custom comfort fit and professional level protection. 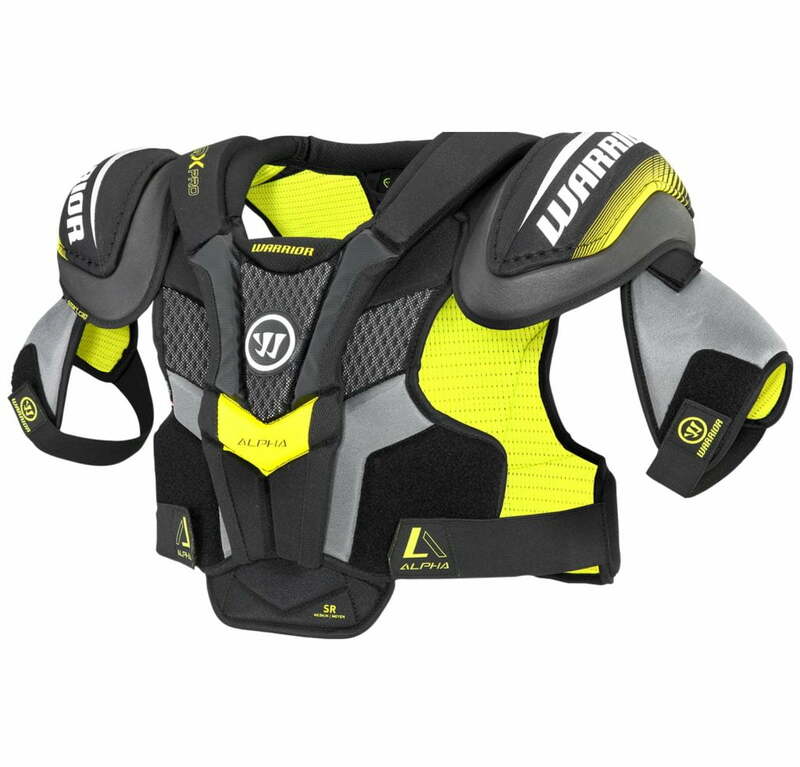 STERNUM AND SPINE: Anatomical Molded Rocketframe Composite shells and neck comfort pad. Adaptable fit and professional level of protection. LINER: DryFoam technology with soft laminated water repellent lining. Comfortable liner that absorbs less sweat to keep the player dry and keeps the product lightweight. CLAVICLE: Floating HD molded Foam clavicle coverage. Pro level protection in key impact areas. 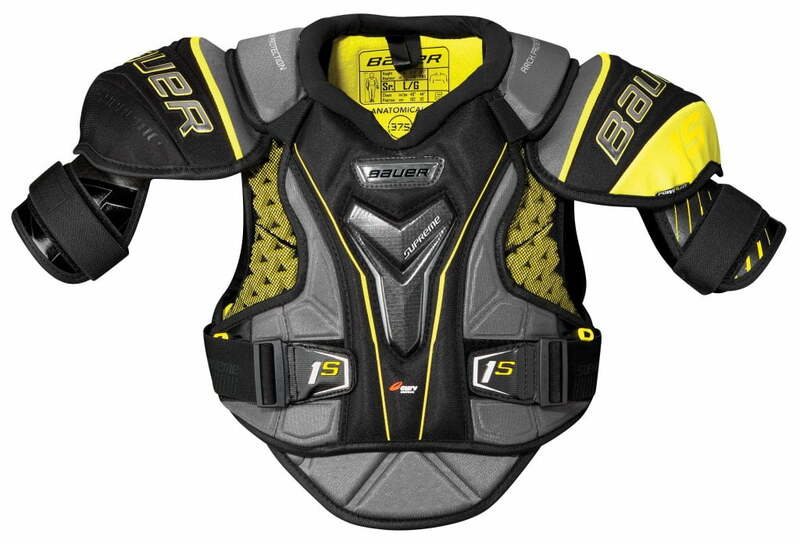 QUICK STRIKE | Pro Equipment designed for superior fit, protection and mobility with a new and improved sternum. SMART CAP | Multi-impact protection technology with 2-way protection protects joints and opponents. 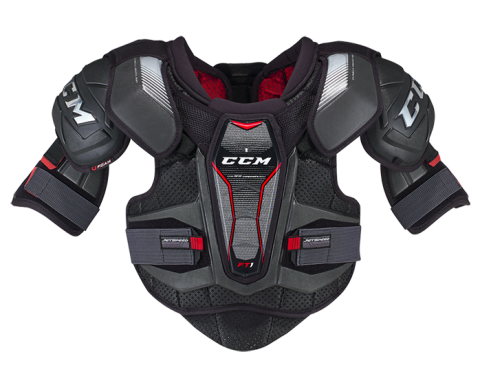 VPS (VENTILATED PERFORMANCE SYSTEM) |An internal jacket keeps your pads mobile, light, and cool. WARTECH FNC LINER | The strike yellow liner is powered by Polygiene so you’re always dry, clean, and odor free. QUICK STRIKE | Equipment designed for superior fit, protection and mobility. PREMIUM PROTECTION | 2-Way protection protects joints and opponents. 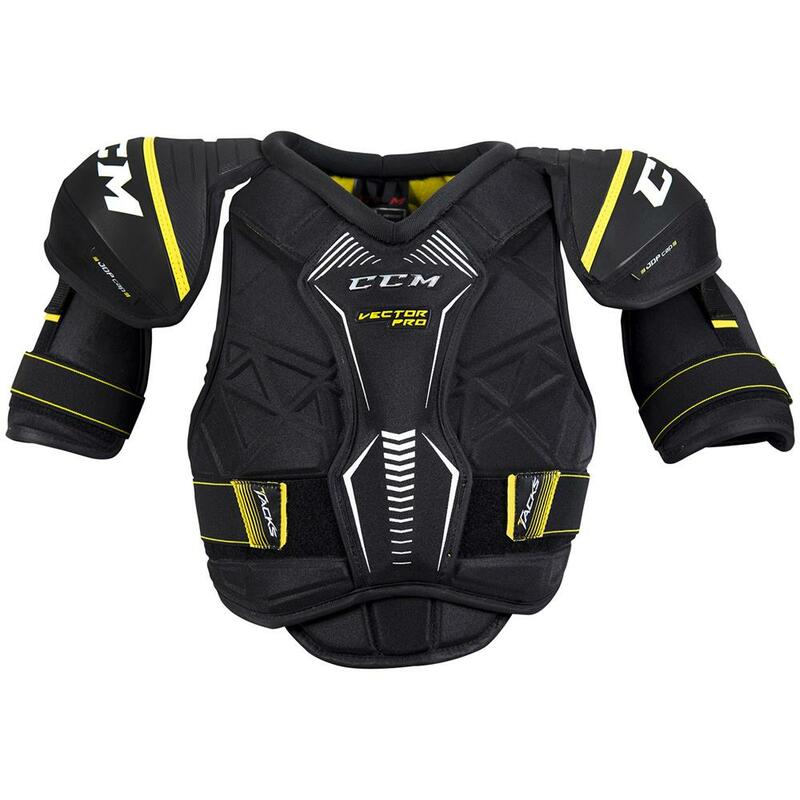 VENTED JACKET | An internal jacket keeps your pads mobile, light, and cool.